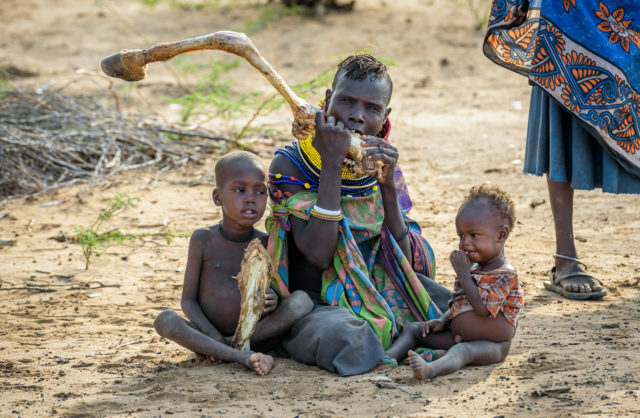 World Vision is a global leader in emergency relief with decades of experience and an established resource network that is ready to respond to any disaster or humanitarian emergency, anywhere in the world. Drawing upon our global rapid response team, local and global partners, and the capacity of more than 600 international disaster experts from around the world, our extensive network of national and local operations is able to immediately respond and effectively scale our responses to suit the needs of affected communities. 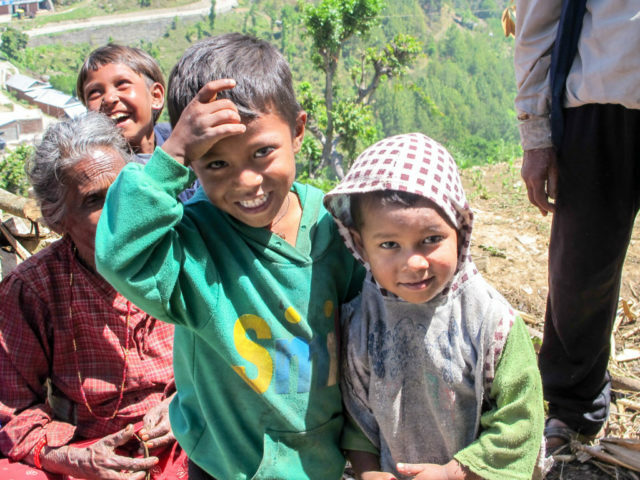 In 2016 alone, World Vision responded to 130 emergencies in 63 countries, assisting 15.4 million people. Learn about our disaster relief partners, and how your corporation can partner to help those in need when disaster strikes. 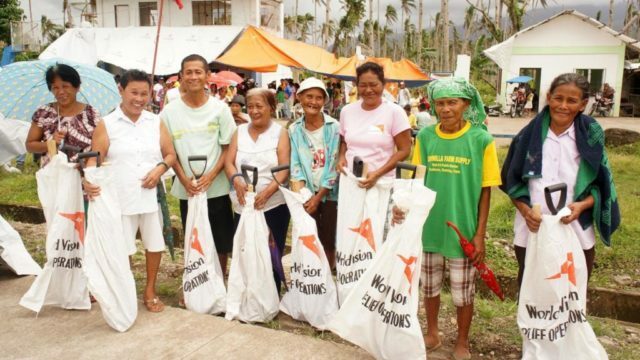 World Vision is a global leader in emergency relief, ready to respond to any disaster, anywhere in the world. Create a Corporate Branded Fundraising Page for your company now, and have it ready to go when the next disaster strikes. It can be so satisfying to do something when an emergency affects so many people. Engaging your employees with a corporate giving campaign is an effective and rewarding way to make a difference. And we’ve taken care of the details. With our Corporate Branded Fundraising Pages, we can partner with you to make an impact by responding to disasters quickly and efficiently. Register with us now to request your own page. Create a Corporate Branded Fundraising Page for your company now. Can we customize the page with our logo? Yes, absolutely! We can customize your co-branded giving site with your own logo, photo, and text. Is this just for employees? Or can we also invite clients and customers to give? Anyone you send the link to can donate securely via credit card. Invite others to give with our easy-to-use, full social media integration. Is donating through this page secure? We take secure donations very seriously and make sure our online giving options are as safe as possible.